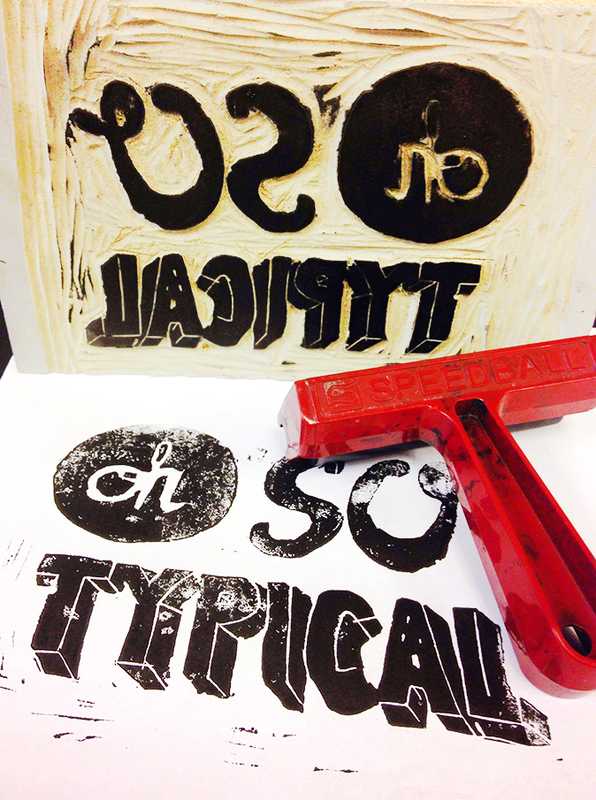 Project done for Pre-press and prod Class at The Art Institute of California - San Francisco. 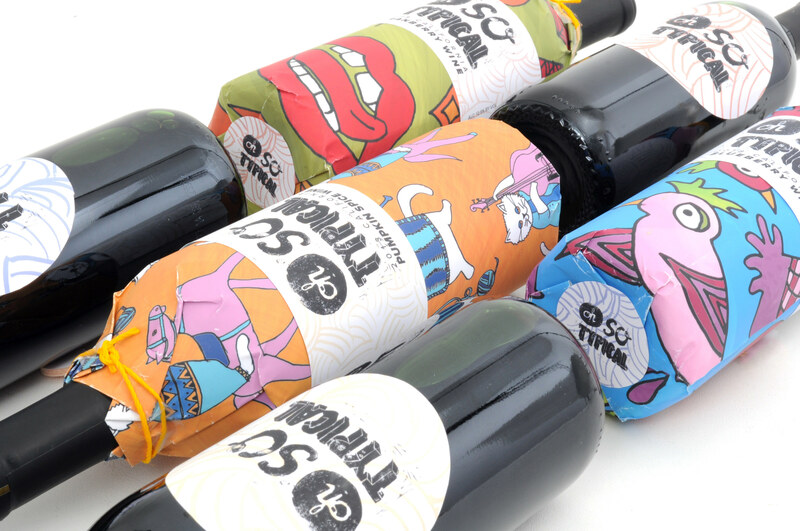 OH SO TYPICAL wines are handcrafted from variety of fruits and grapes. 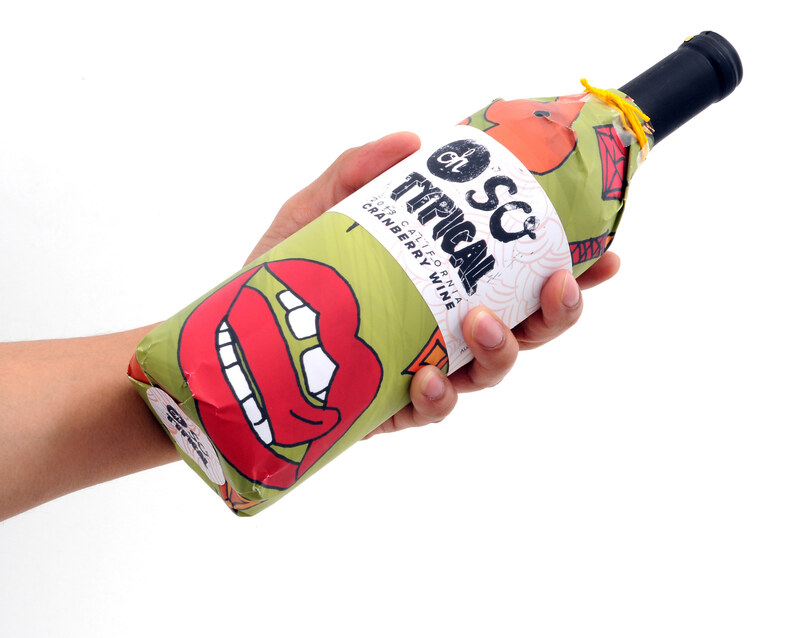 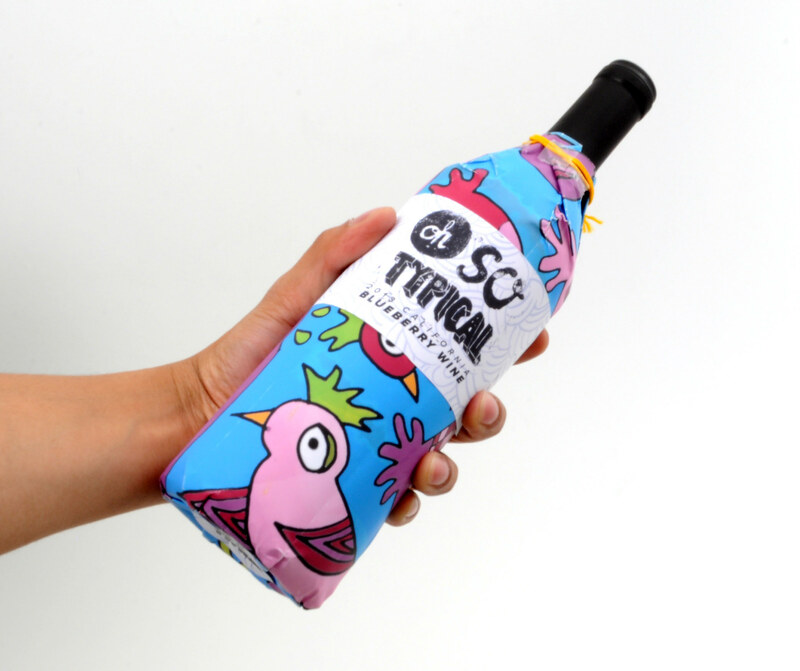 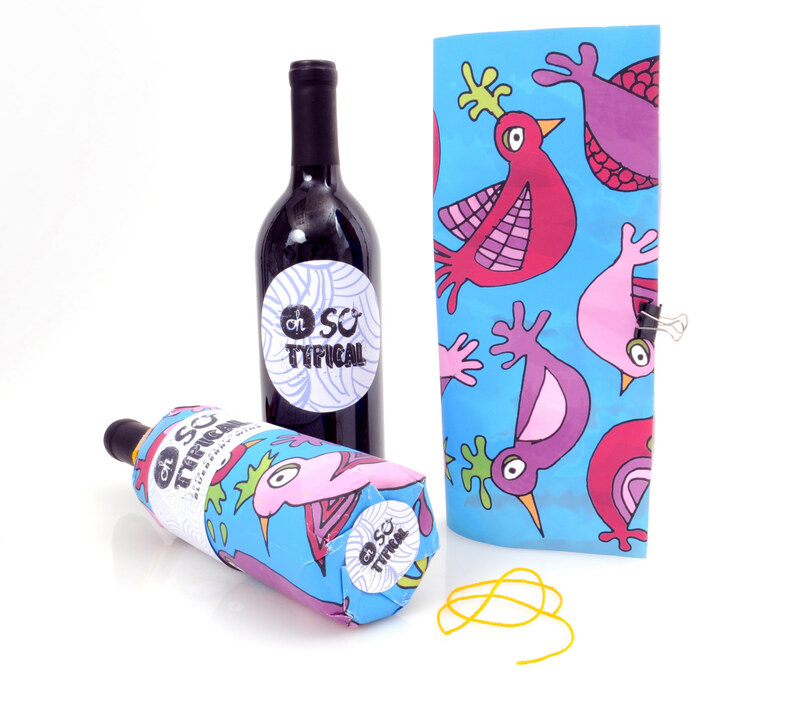 From the new ways of enjoying the refreshing experience of drinking wine – our passion is to create products which are fun and unique. 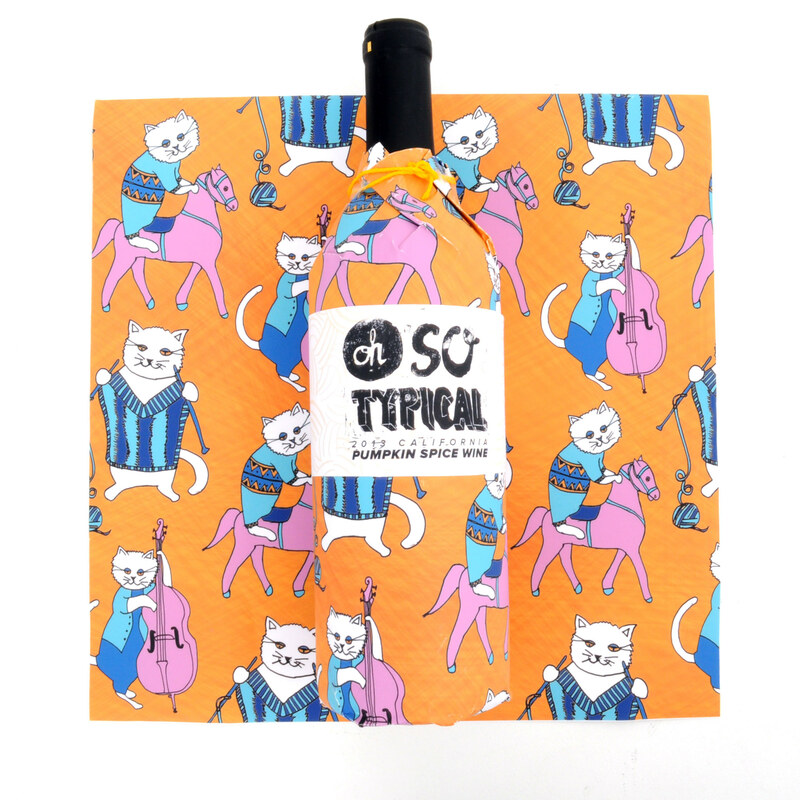 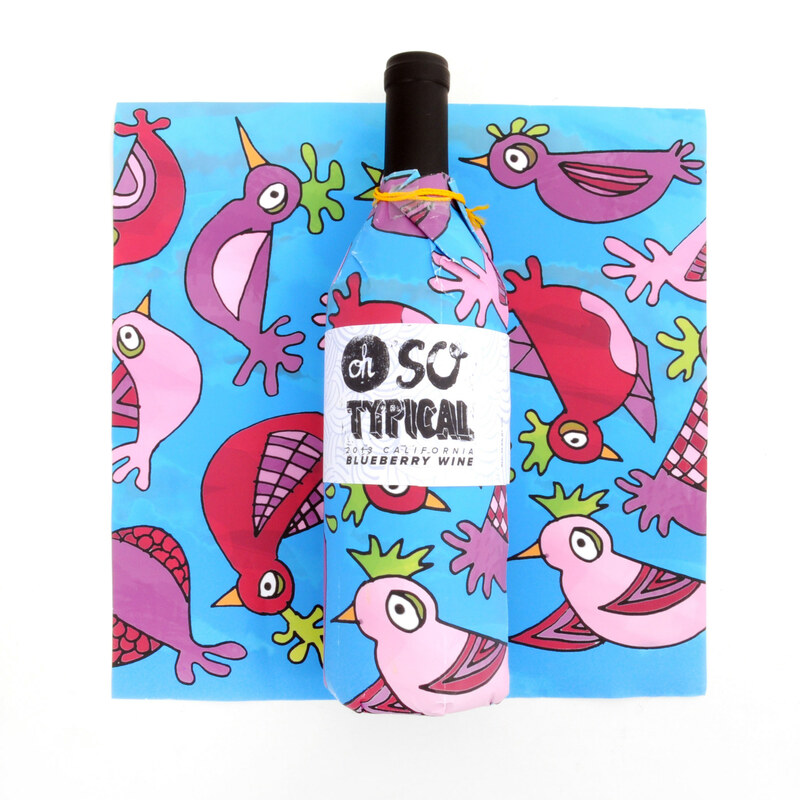 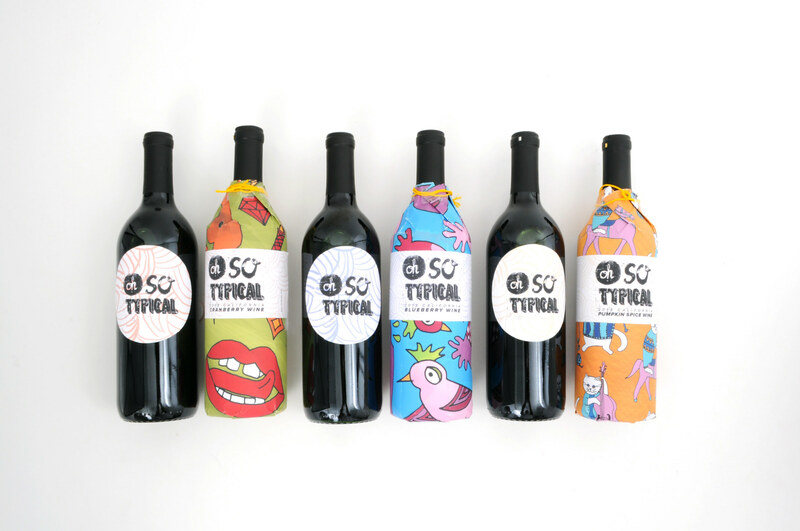 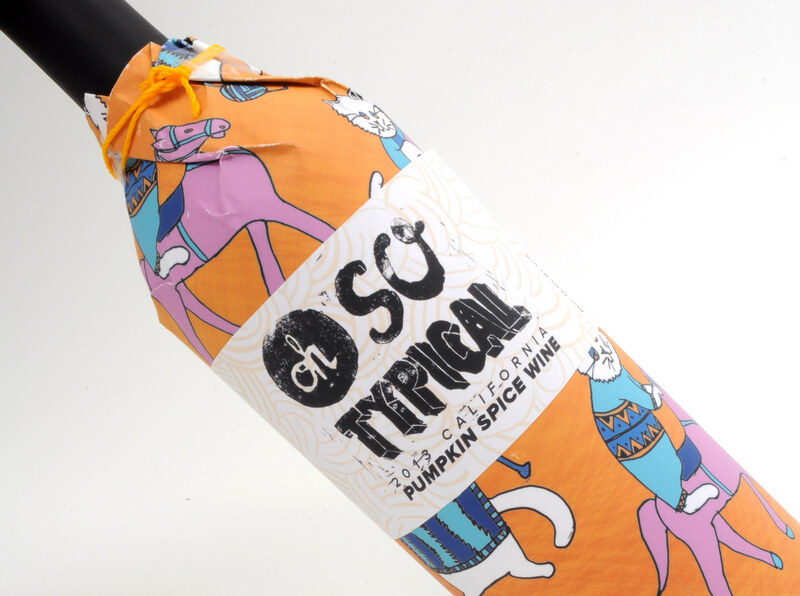 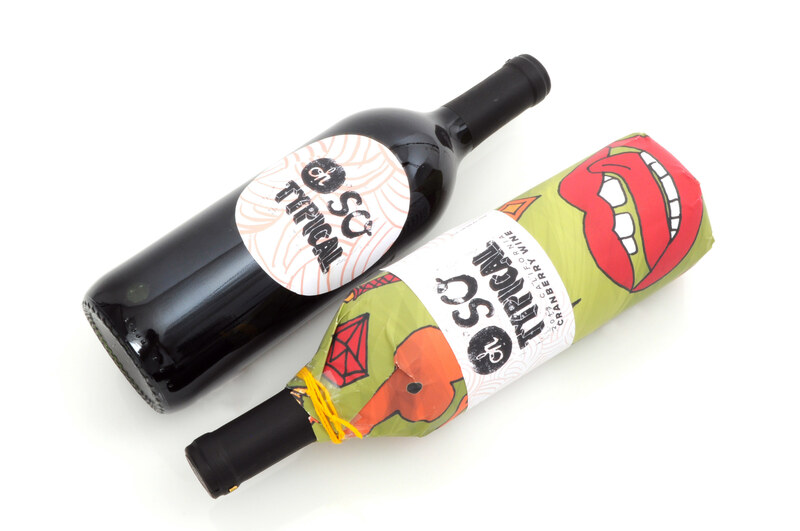 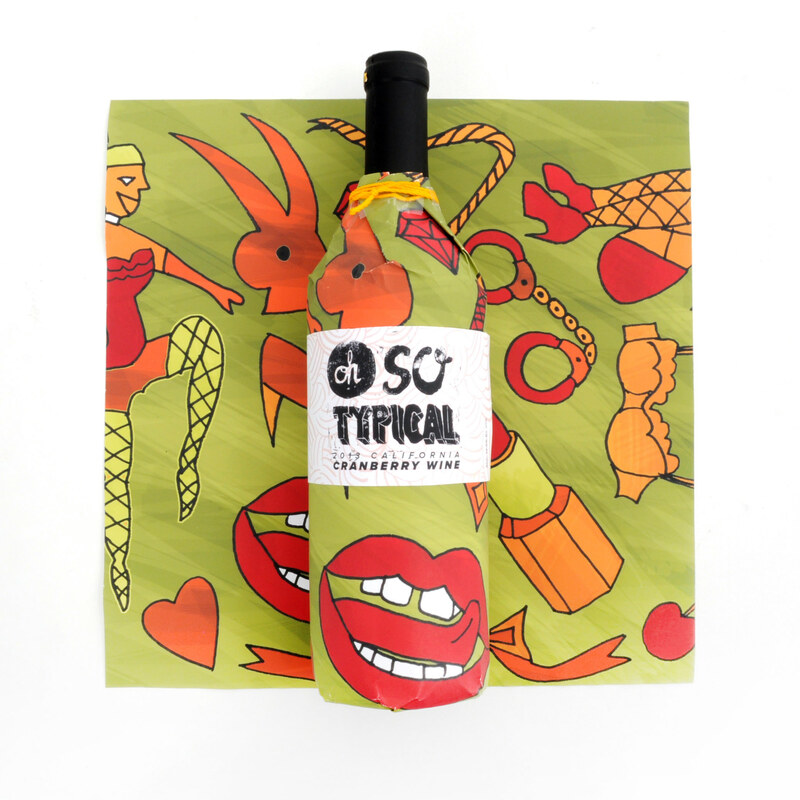 OH SO TYPICAL is a conceptual fruit wine brand based in California. 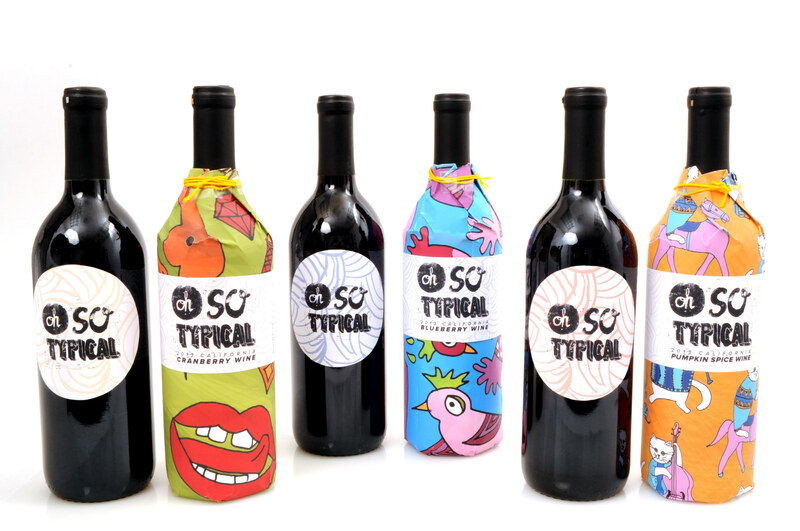 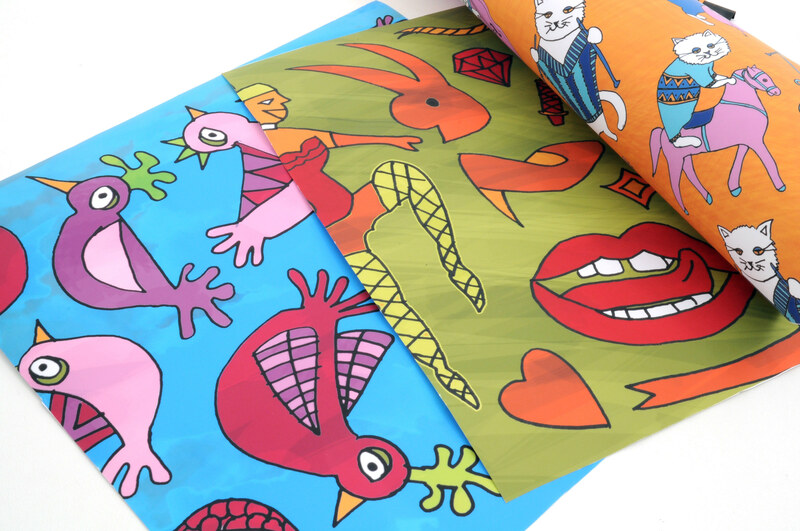 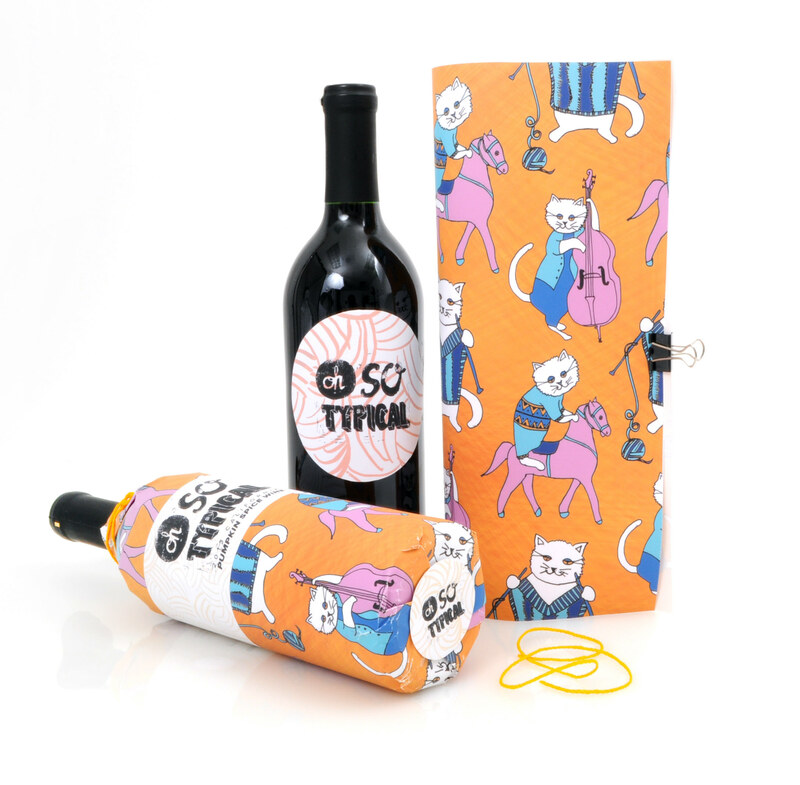 Marketed towards younger adults, original illustrations, vibrant color scheme, and handmade logotype were created that reflect the brand's fun and unique products.